Throughout the month of February, Grand Erie schools are honouring Black History Month through events, presentations, and student-led programming as they examine the lessons and legacies – both locally and in a global context – and apply what they learn to their lives today. Speaker and tenor Michael Toby brings his presentation on the Underground Railroad to Cayuga Secondary School on Monday, February 12 at 12:30 p.m. and 1:45 p.m. He will also visit Walter Gretzky Elementary School on Friday, February 23 at 9:15 a.m. and 11:05 a.m. Toby brings a compassionate message blending musical performance and history, while making modern-day connections. West Lynn Public School’s Grade 5/6 class has prepared infomercial-style video pieces highlighting a range of historical figures that were pivotal to local and global Black History. Students will also take over the morning announcements to communicate biographical details, facts and figures to all students. River Heights School has focused its Grade 6 literature circles on novels depicting events related to slavery and segregation during the past two months. Lessons are incorporating Canadian history by highlighting Viola Desmond’s contributions to civil rights. 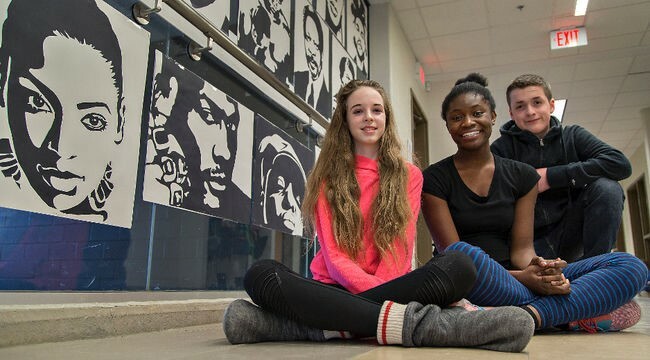 English classes at Simcoe Composite School are incorporating the stories of Canadian historic figures, including Lincoln Alexander, Mary Ann Shadd, and Viola Desmond, with a social media component utilizing Instagram to share historic facts and individual contributions. Many schools are utilizing prominent space in libraries and hallway displays to feature significant details and photos related to Black History. 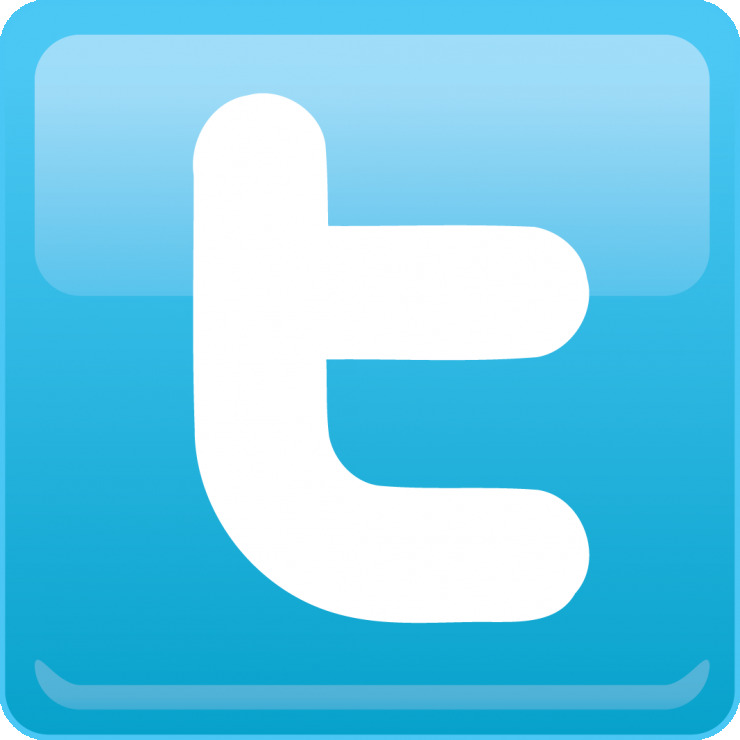 Schools are also sharing Black History learnings daily on Twitter through @GEDSB.